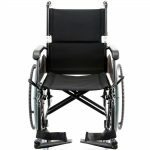 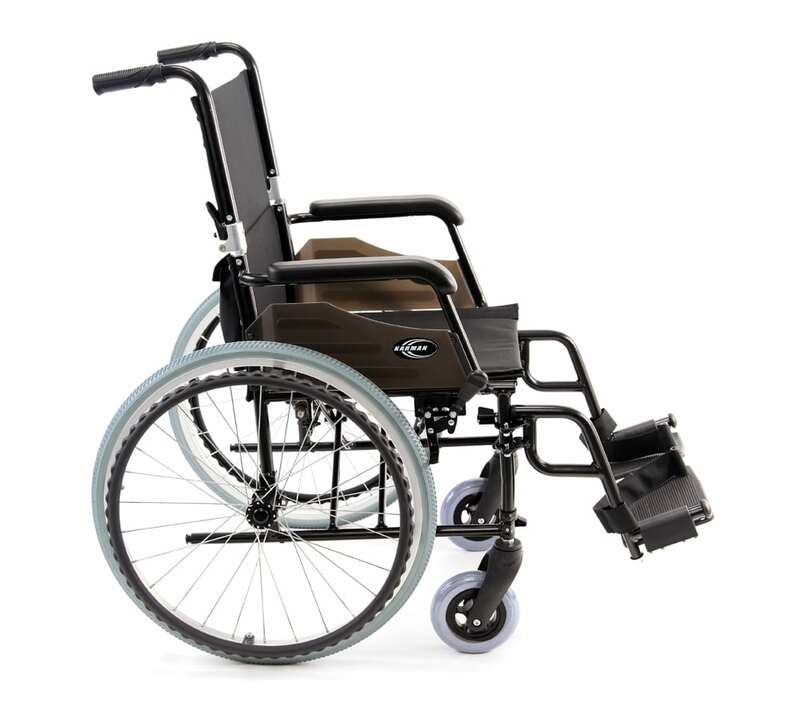 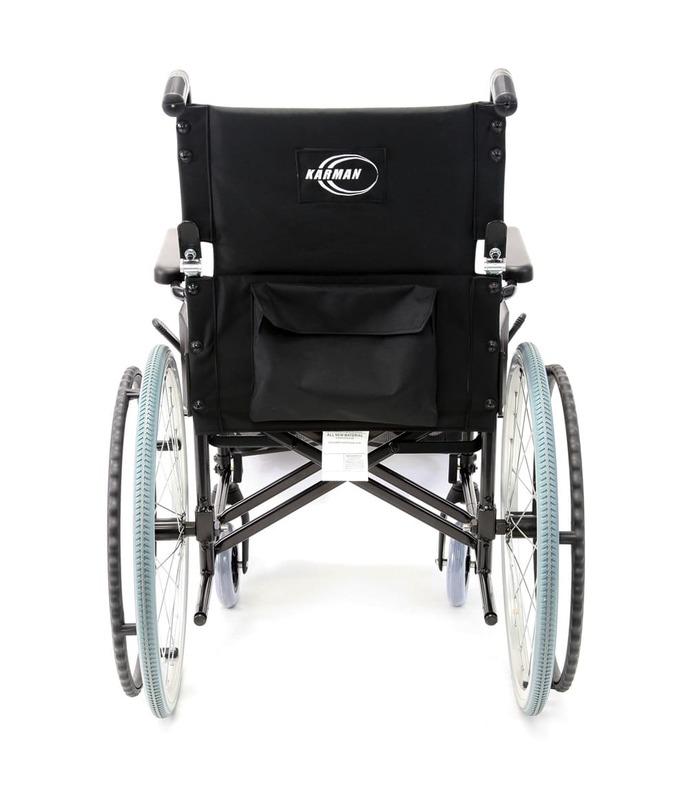 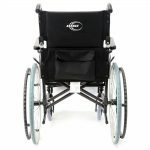 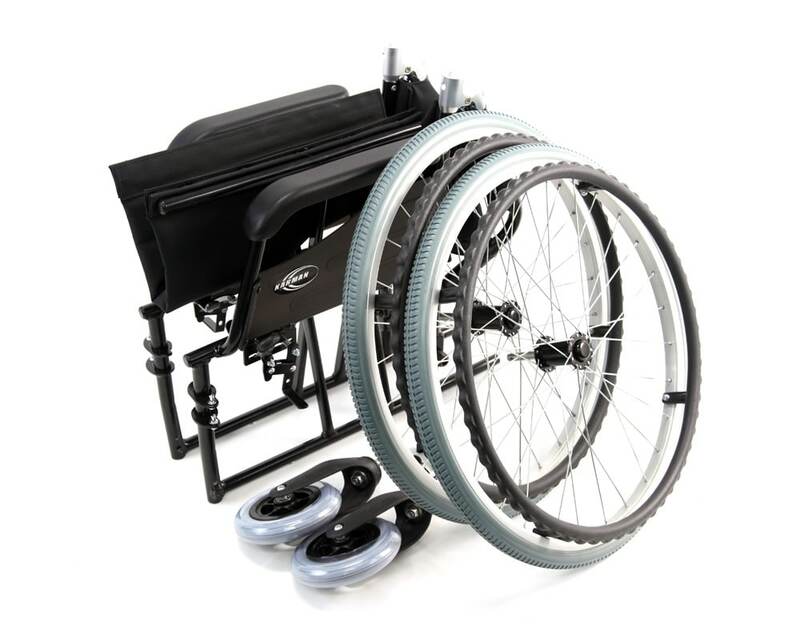 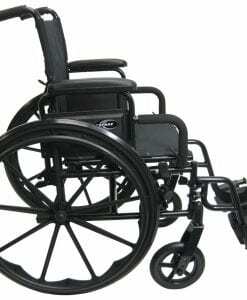 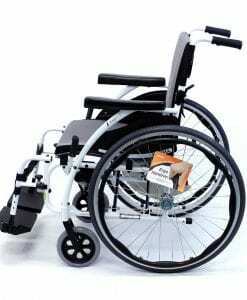 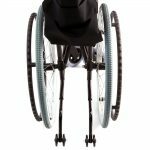 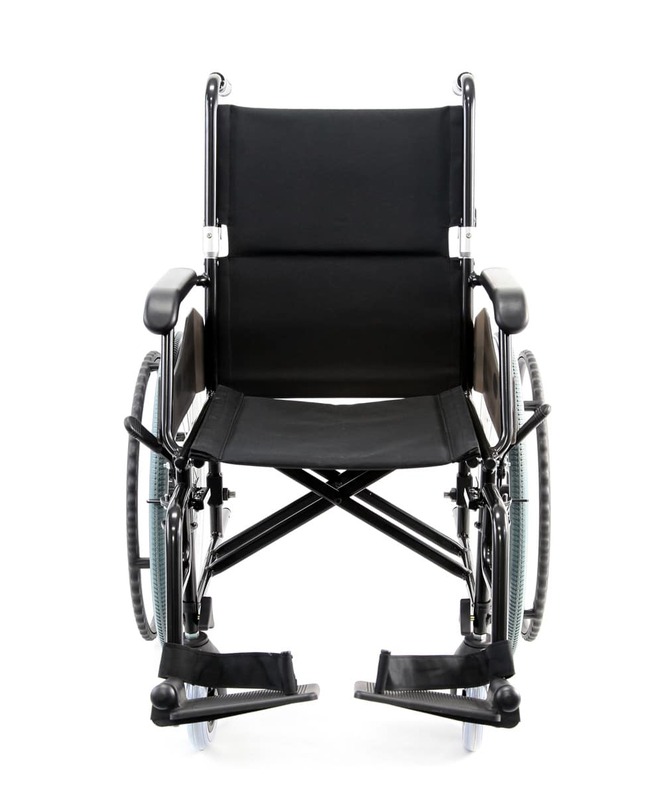 The LT-990 is one of the most competitively priced, ultra lightweight wheelchairs available weighing in at 24 lbs., with standard features like quick release rear wheels and front casters. 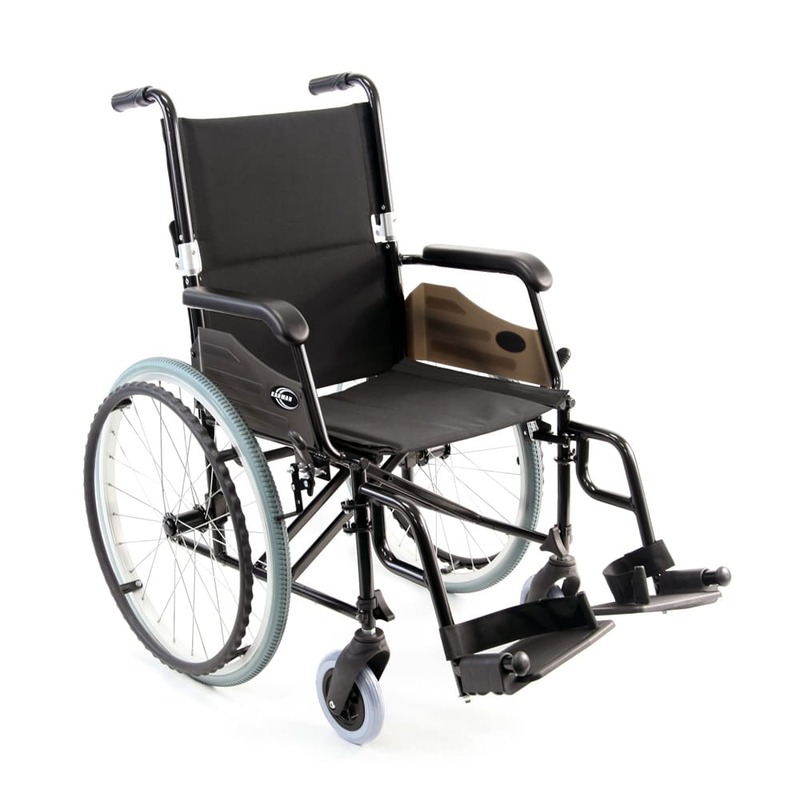 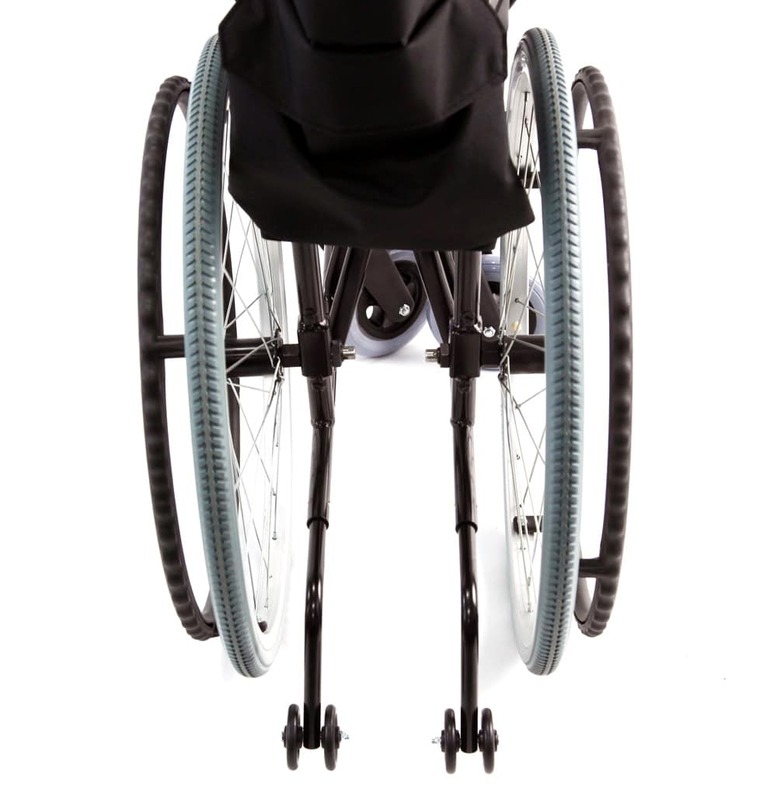 For users in need of a more compact frame and only 16 lb frame weight, the LT-990 offers the smallest folded size than any other ultra lightweight wheelchair. 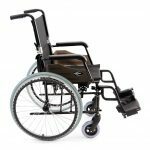 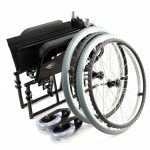 The LT-990 was designed out of the need for an ultra lightweight wheelchair with the ability to fold, and stow with the smallest footprint possible. 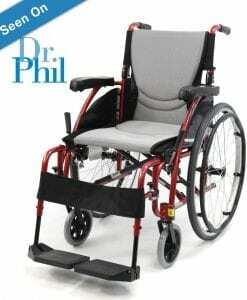 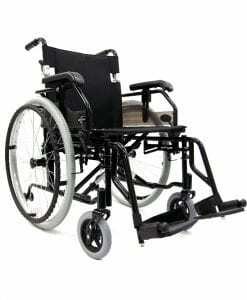 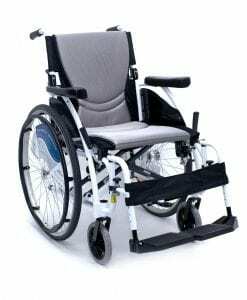 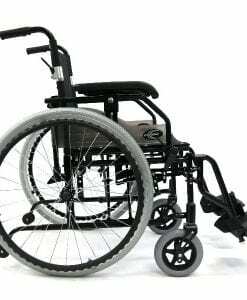 Learning from our consumer feedback and requests, we added quick release rear wheels and quick release front casters to an already popular and ultra lightweight frame, which allows users to fold the chair to a folded dimension of 23x13x22 inches, and a frame weight of 16 lbs. 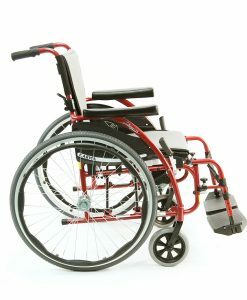 Weight Without Rigging's 24 lbs. 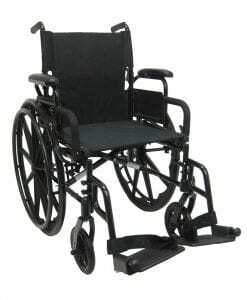 Disclaimer: LT-990 standard color is a black frame and/or a combination of black and silver accents with black upholstery.